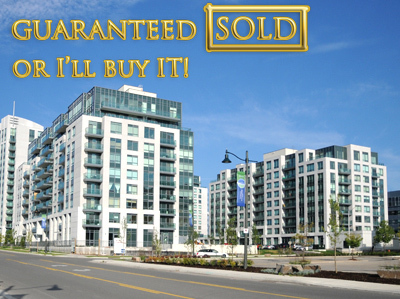 ***NEW LISTING*** 30 Clegg Rd #701 – 1+1 Unit for Sale Best deal in Markham! 30 Clegg Rd, Markham – Located at the south-west quadrant of Warden and Highway 7. NOA 3 is part of the eko Markham Centre built by Liberty Development. It is one of four low rise towers located on the south-east corner of the site. Amenities include an indoor pool, sauna, whirlpool, media room, meeting room, billiards room, party room with patio/deck, guest suites and a fitness centre. It is conveniently located minutes to Highway 404 and Highway 407. Walking distance to No Frills, Whole Foods, Shoppers Drug Mart, Restaurants, Banks and professional offices. Looking to buy or sell? Contact Kirby Chan below for a private phone consultation. Categories: Markham Condos | Tags: 30 Clegg Rd, 30 Clegg Rd. #701, 30 Clegg Road, 32 Clegg, 55 south town centre, 75 south town centre, affordable condos for sale in markham, buying a condo at clegg, buying a condo at south town centre, downtown markham, downtown markham condos, eko markham centre, how much is my condo worth?, liberty development condos, Markham Condominiums, noa, noa1, noa2, noa3 | Permalink. At 233 South Park Road in Markham at the corner of Highway 7 and Leslie, you will find Eden Park Towers which consists of three 13-storey buildings. It is under the development of Times Group Corporation who has built many of the condos in the neighbourhood. The project sold more than 119 suites and town homes of the 349 available during its preview opening. Buildings A and B have 145 suites each ranging from 609 to 1,250 sq ft. The rooftop suites have nine-foot ceilings and the penthouses have 9.5 ft ceilings. Price ranges from $214,700 to $427,500 and include six appliances, granite counter tops and one parking space. A second parking space costs $18,000; a storage locker is $3,000. Maintenance fees are about 36 cents per square foot per month and include air conditioning and heating but not water, hydro, cable or Internet service. Townhouses range from 1,501 to 2,373 square feet and from $390,000 to $550,000. They have nine-foot ceilings on the main and second floors, and eight-foot ceilings on the third. Six appliances and two underground parking spaces are included. Maintenance fees are $250 for a small unit and $300 for a large unit. The fee includes landscaping, snow removal, building maintenance and insurance. The central foyer joining the buildings has a two-storey lobby with a 24-hour concierge. The fitness centre has a gym, indoor pool, steam rooms and outdoor patio. There’s a private screening room, billiards room, library, games room, party room, two guest suites, kitchen and outdoor patios. Shopping malls, restaurants, schools, libraries and theatres are in the area. Seneca College, Markham Stouffville Hospital, York Central Hospital and access to Highways 404 and 407 are nearby. Although its location is what gives Eden Park its great appeal as it will also be Markham’s first LEED Gold Project incorporating green and energy efficient features. 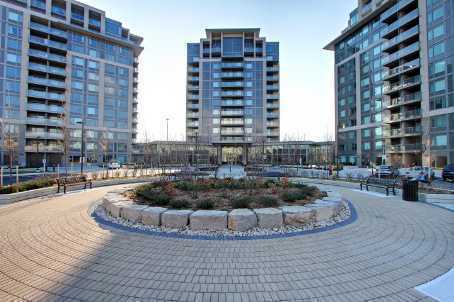 Categories: Markham Condos | Tags: 233 South Park Road, Condos for Sale in Markham, Eden Park Towers, Highway 7 and Leslie Condos, markham condos for sale, Times Group Corporation, Town Homes for Sale in Markham | Permalink.